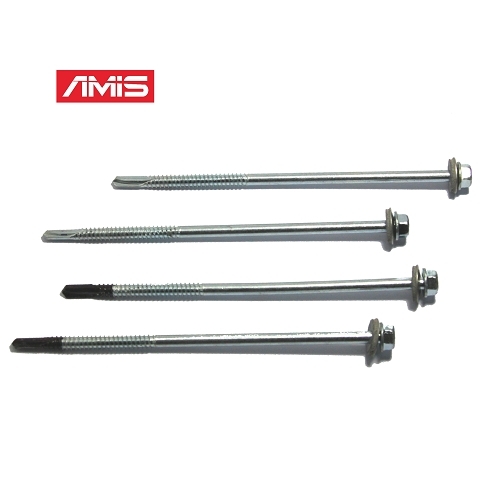 AMIS company joints venture with professional manufacturers located in Taiwan. 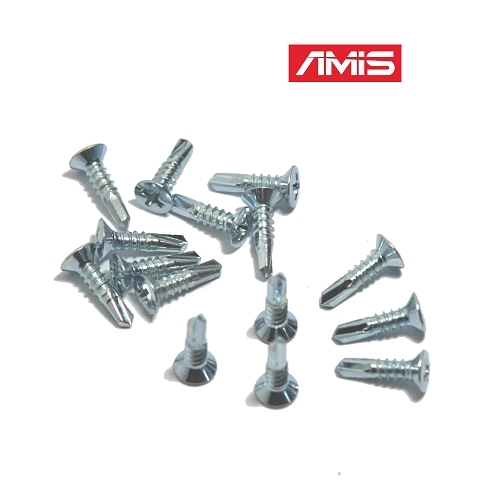 We own advantages of well, completely and experienced supply chain in Kaohsiung area and very sure can provide you competitive prices with good quality products. 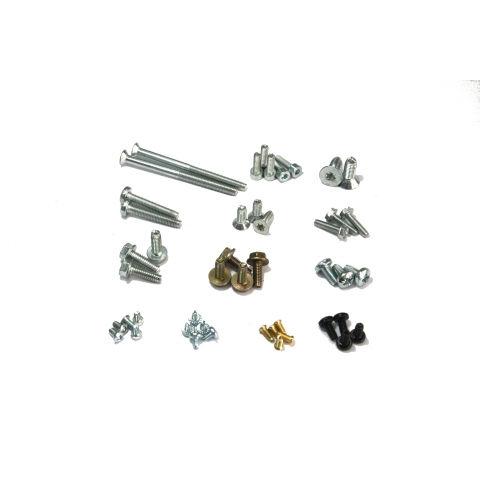 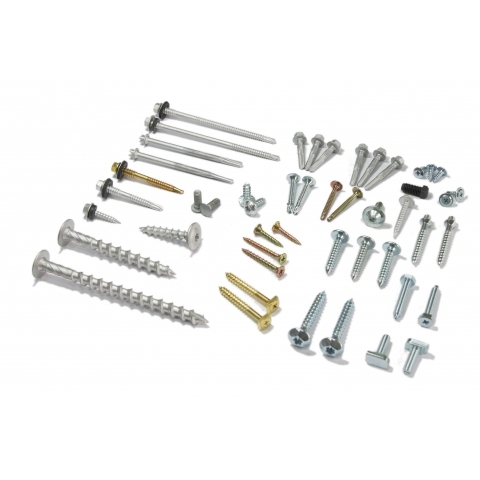 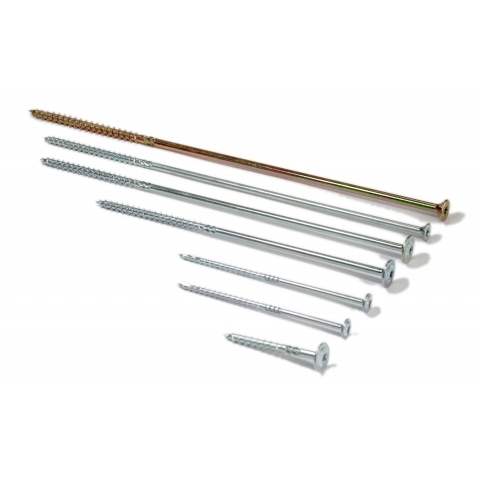 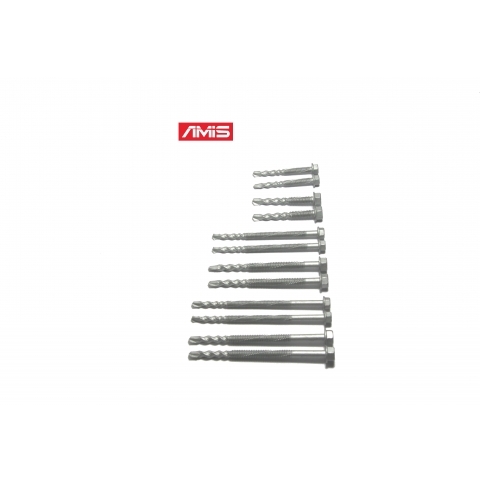 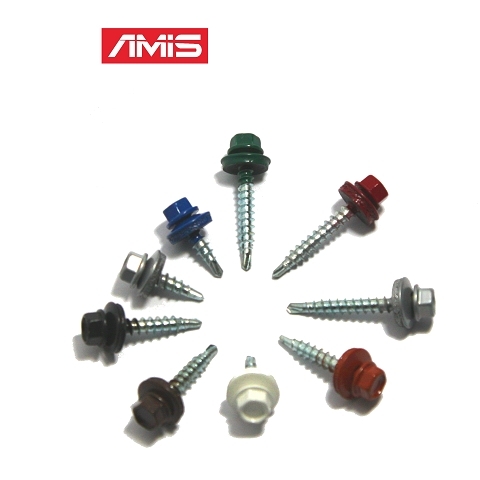 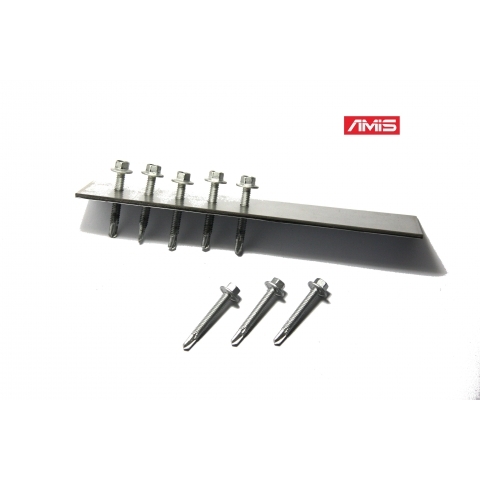 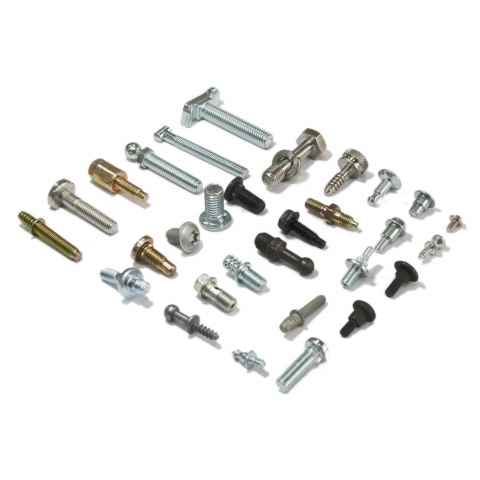 AMIS company gather experienced people can help you to solve the problems you may have when working fasteners. 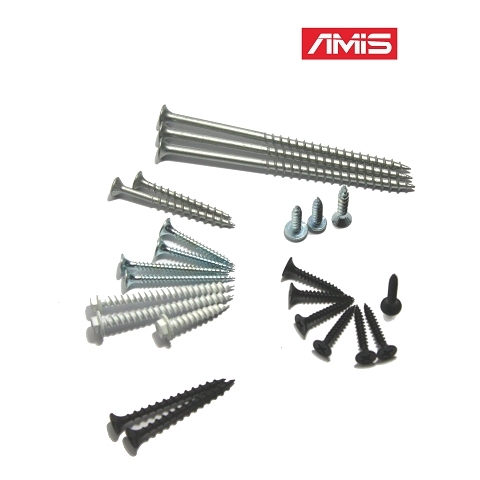 Please feel free to contact with us immediately for our professional service.